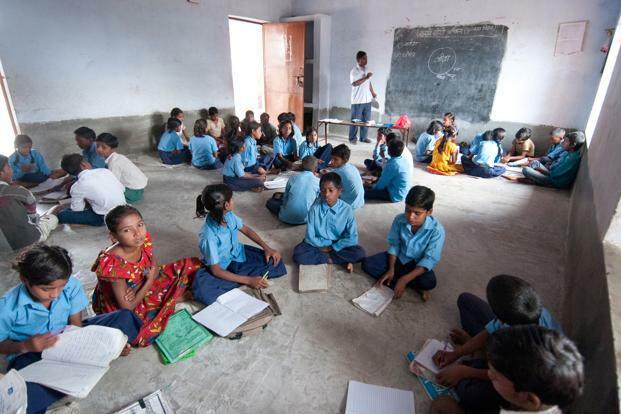 Kalinga Institute of Social Sciences provides free residential education to the poor tribal students. The free residential education includes accommodation, classroom teaching, nutritious food for three times a day, uniform, Books and stationery, health check up and medical assistance to all the children at KISS. For providing education the organization bears all the cost that include , salary of teachers, Books and stationery of the students.